Transform your journey of discovery. Ignite the vision within. Imago Consulting offers one-to-one personal coaching to help you find a way to tap into your inner wisdom and dreams and transform them into reality. Through a series of personal coaching and assessments a rigorous plan is created to ignite your passion and create a vision and direction for your life. 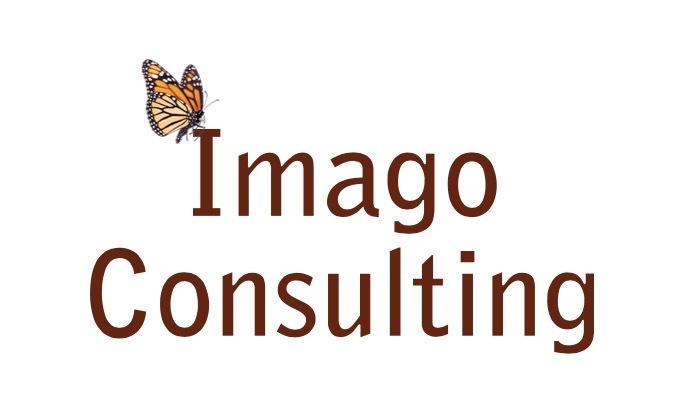 Imago Consulting’s name originates from the magic that comes when a cocoon turns into a butterfly. 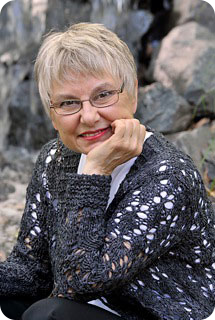 Imaginal cells are the link to the metamorphosis that happens when a caterpillar turns into a cocoon and then a butterfly. The adult stage of the butterfly is called the Imago. This metamorphosis is the change Betsy Stites focuses on to help her clients reinvent themselves. Betsy is not a novice when it comes to reinventions. Over the last 30 years, she has recreated herself more than 6 times — from a nursing instructor, fundraiser, marketer, to a leadership development professional in the healthcare industry. Her focus with Imago Consulting is on individuals seeking to find more meaning in life by providing a process that inspires and ignites their vision. My deepest hope is that every person experiences and provides to the world the true gifts of their own magnificence. I support others in uncovering and claiming the joy-filled song in their heart. © 2019 Imago Consulting. All Rights Reserved.